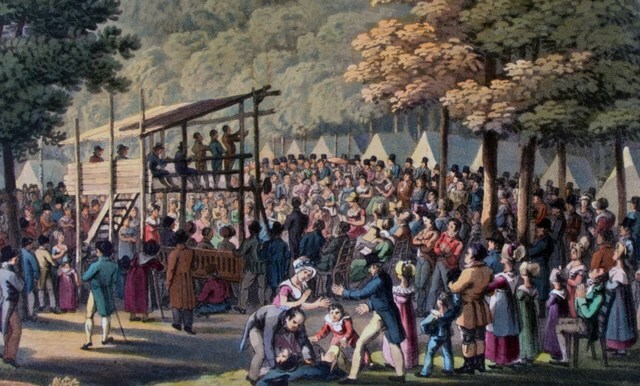 The Second Great Awakening was a religious movement that spread religious change across the U.S, Churches, and created new Religions as a result. 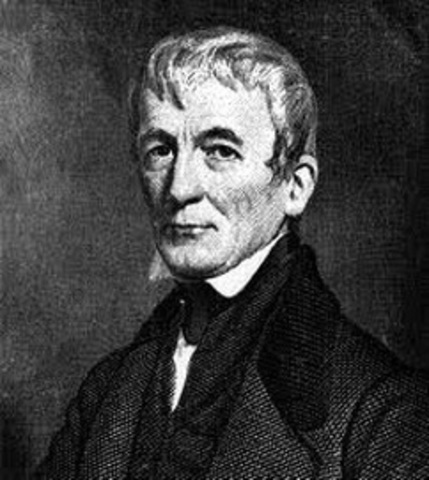 Eli Whitney patented his most famous invention, the Cotton Gin, which revolutionized the South. 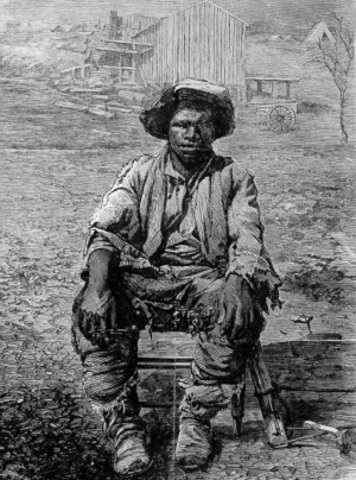 The Manifest Destiny was a belief shared by American Westward settlers that inspired them to fulfill their "Destiny"
Gabriel lead a slave revolt that initially failed due to bad weather. After a long chase Gabriel and 26 others were executed. 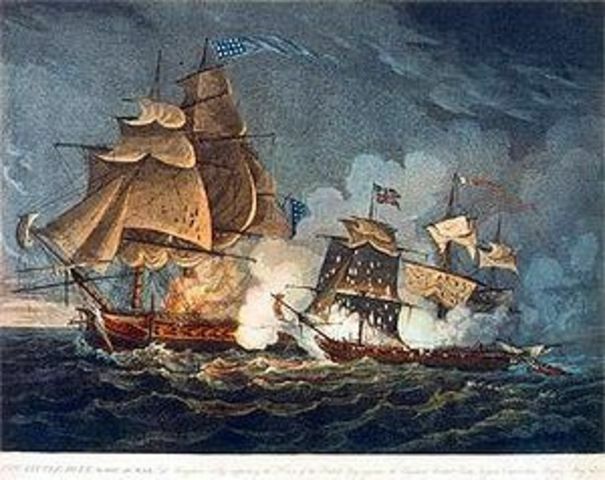 The Chesapeake-Leopard Affair was a short naval battle between the HMS Leopard and the USS Chesapeake off the coast of Norfolk. The commander, James Barron surrendered his ship and his crew to the British. Once they were caught they were tried for Treason and Desertion. 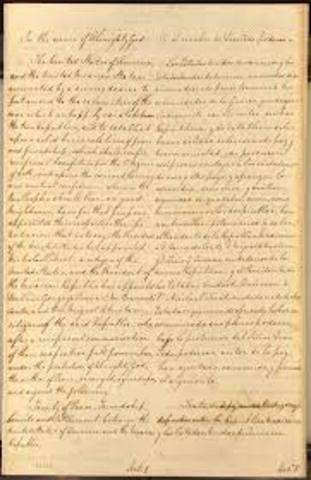 A law passed by the U.S Government that prohibits American ships from trading in all foreign ports. This Act lifted all embargos on Americans except for the ones on British and French Ports. 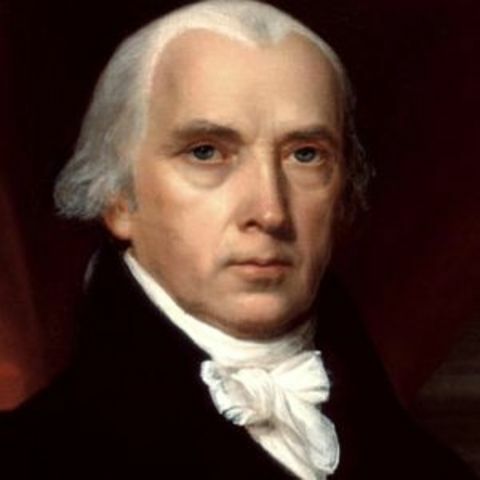 James Madison was elected president during the 1808 presidential election. 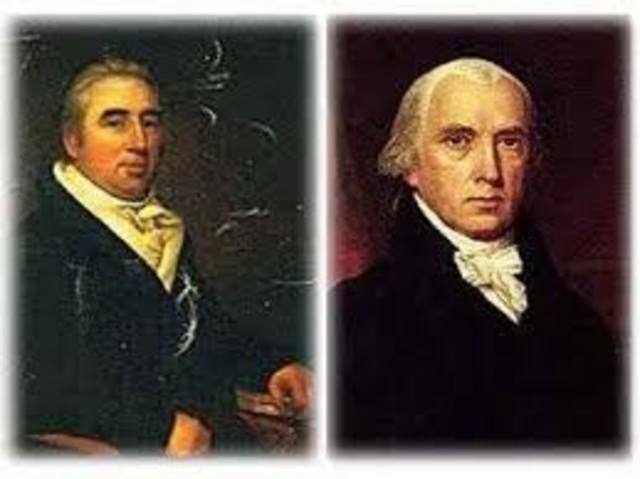 James Madison defeated Federalist Charles Cotesworth. 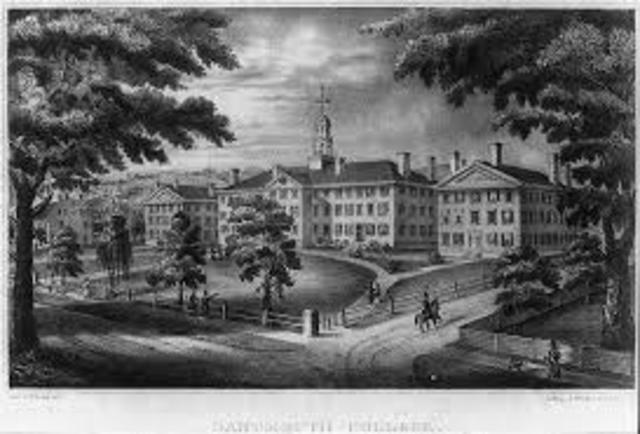 Francis Cabot stole plans from the English and started his own textile mill in the U.S. It took the U.S into the Industrialization era. 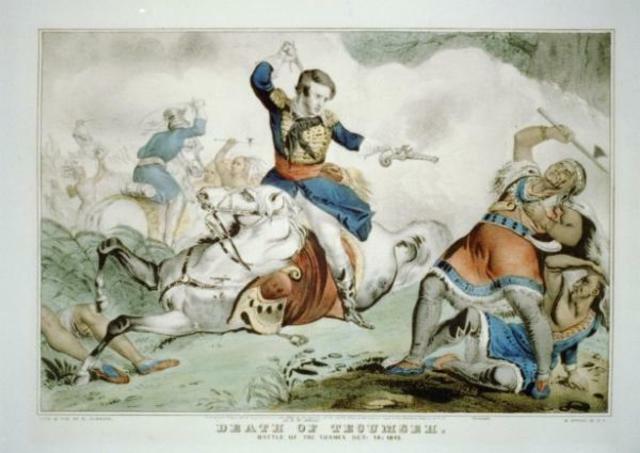 Techumseh was an indian cheif that supported the British during the War of 1812. He died at the Battle of Thames in Canada. 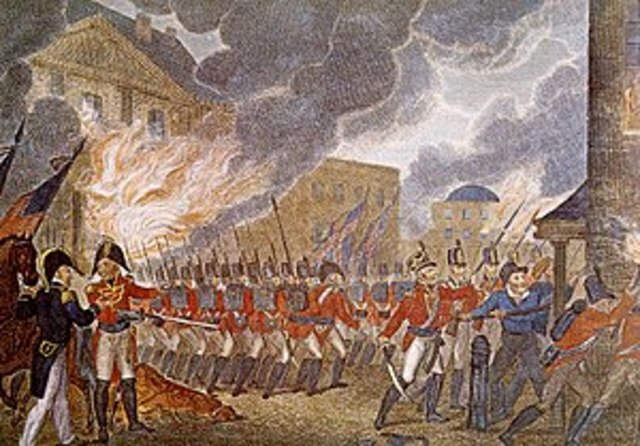 A battle during the War of 1812 that result in the burning of the U.S Capital, Washington D.C. 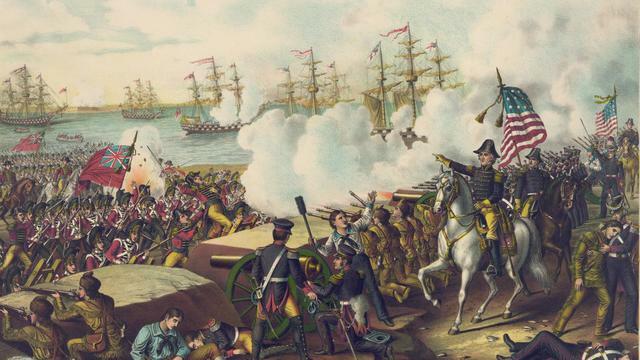 The Battle of New Orleans was a series of battles during the War of 1812. 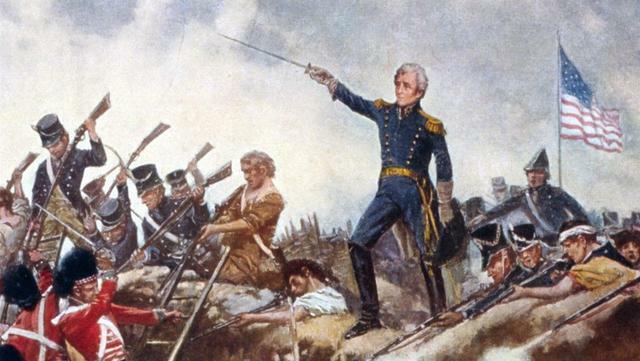 The American troops deployed there were under the control of Andrew Jackson. 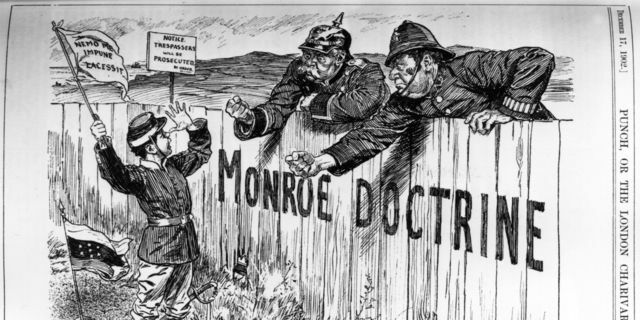 The Era of Good Feelings was a political peace after the War of 1812 when Monroe was in office. 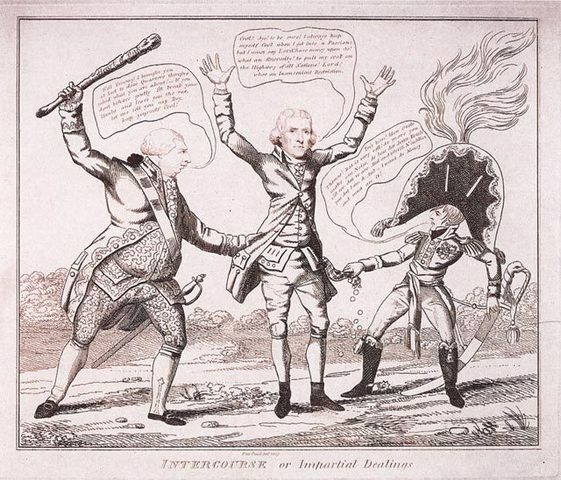 The political parties didn't fight during the Era. 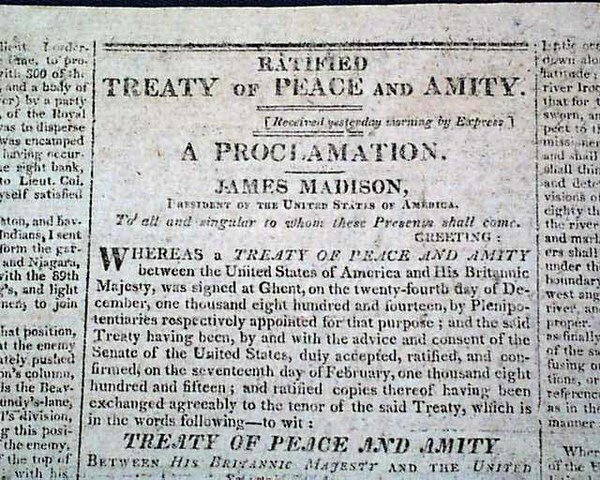 The Treaty of Ghent ended the War of 1812 between Britain and the U.S. 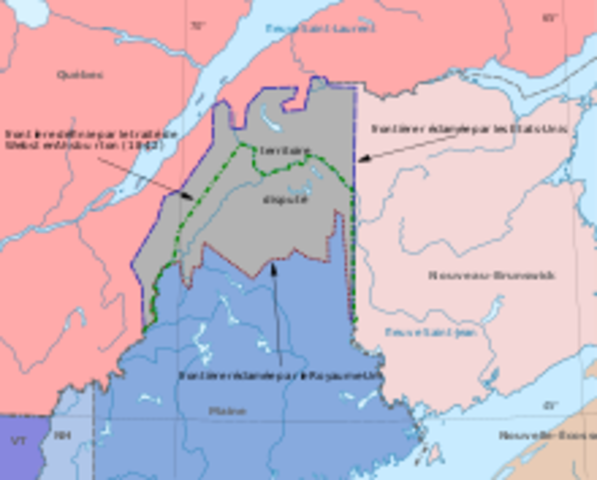 The Senate unanimously ratified the Treaty. 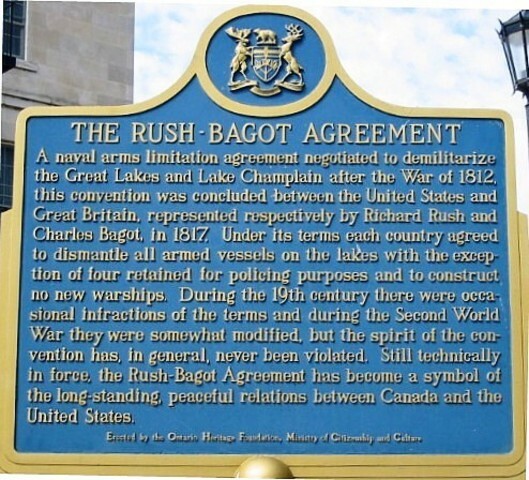 After the american victory at Lake Champlain, the British and the U.S signed the Treaty of Ghent ending the war. 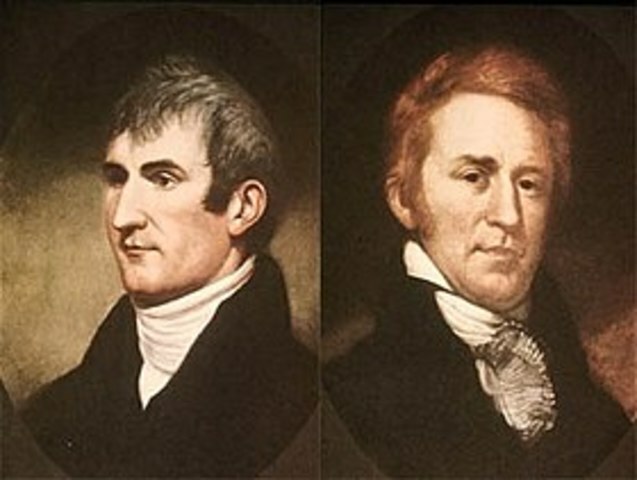 James Monroe was elected president during the election of 1817. 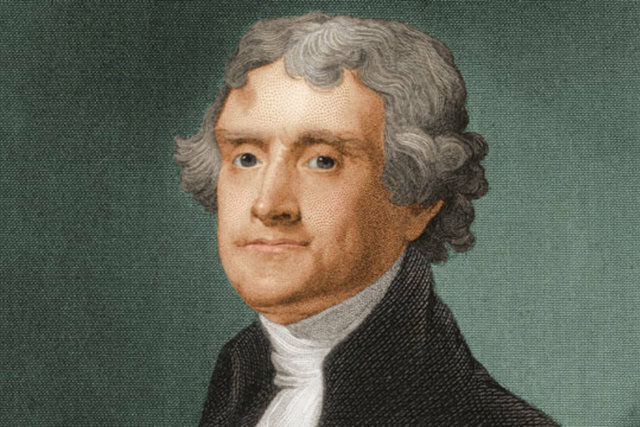 He was most famous for his Monroe Doctrine. 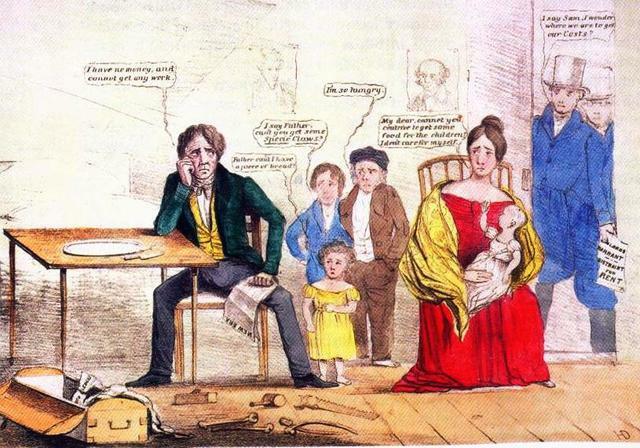 An economic crisis that followed after the War of 1812. 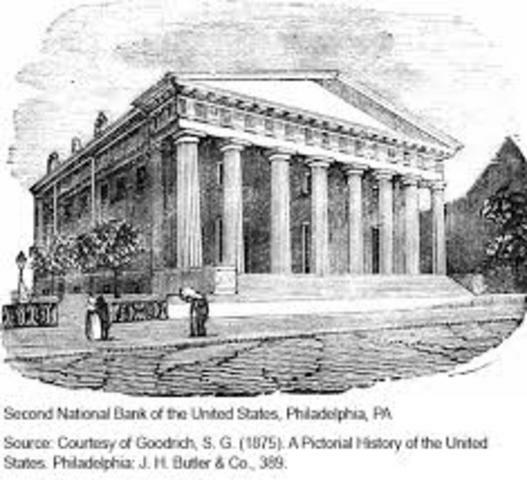 Banks were foreclosed, and widespread unemployment went rampant. 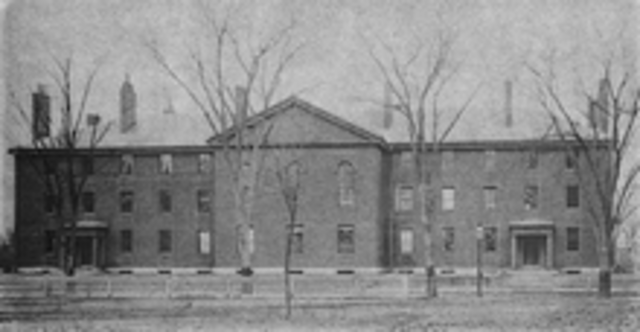 Dartmouth College V. Woodward was a famous court case in which Woodward wanted to impair the college but Dartmouth trustees defend it. 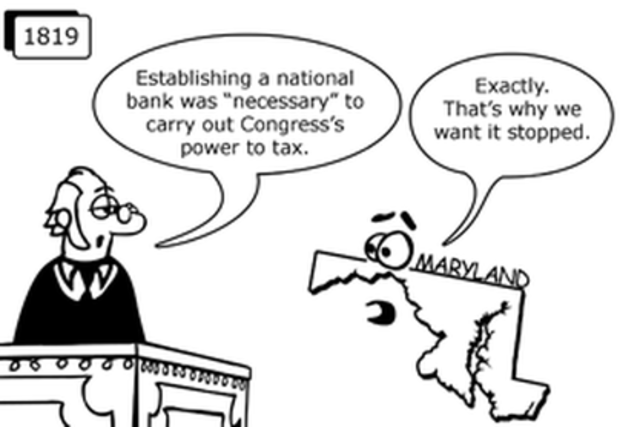 The McCulloch v Maryland was a famous court case because Maryland passed a law taxing the bank of Maryland but McCulloch the cashier at the time refused to pay the tax. 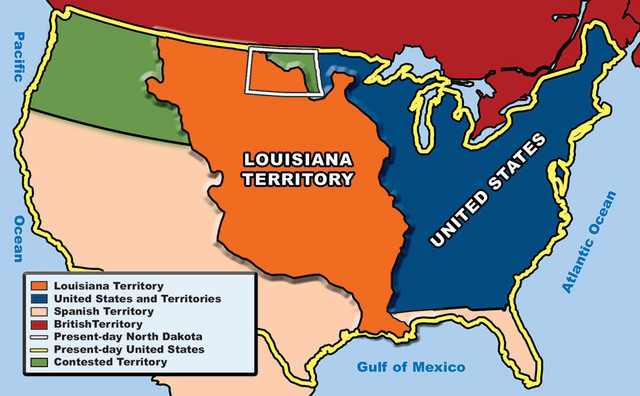 A Compromise to preserve the balance of power between Free States and Slave States. 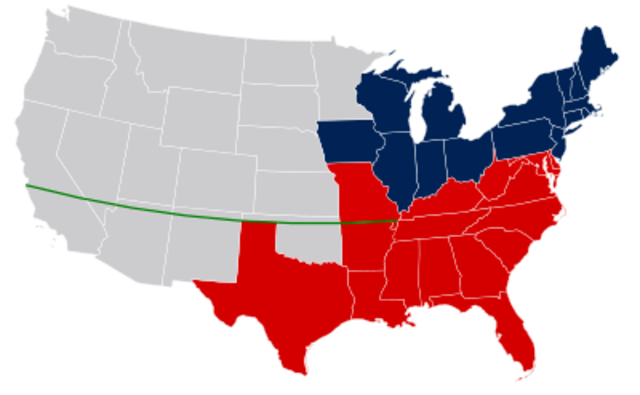 As a result, Missouri became a slave state and Maine became a Free state. 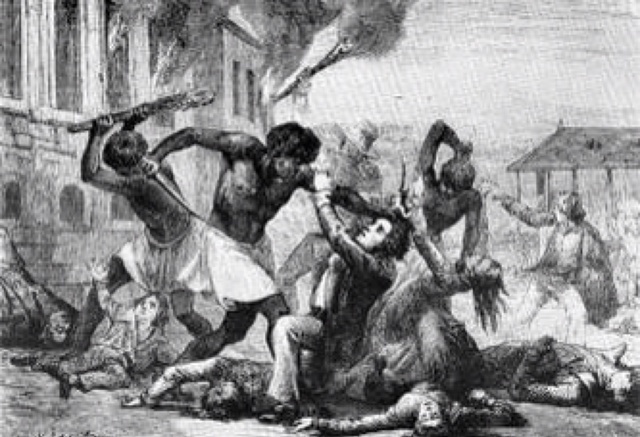 A slave revolt led by Denmark Vesey that never occurred because one of the slaves told the authorities, and shut it down. The slaves and Denmark Vesey were executed in the end. 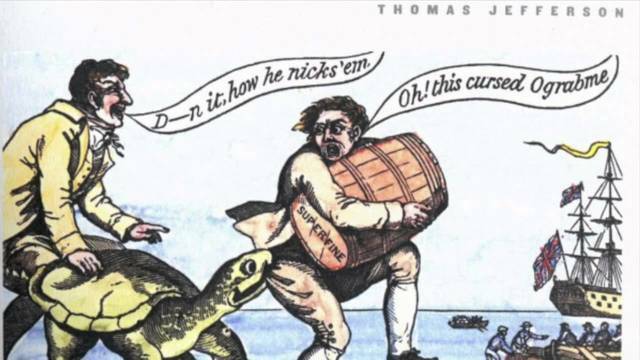 A policy that opposed European Colonization in the Western Hemisphere. 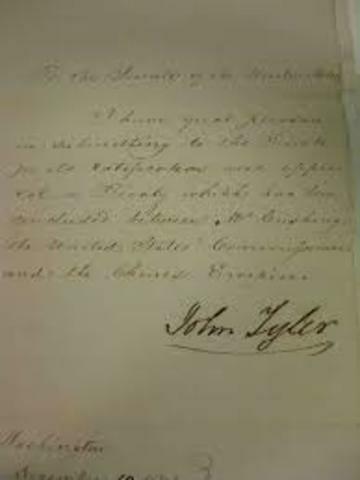 It also opposed the use of European interference with the U.S.
Gibbons v. Ogden was a famous court case in which, the Supreme Court held the power to regulate interstate commerce, granted by Congress. 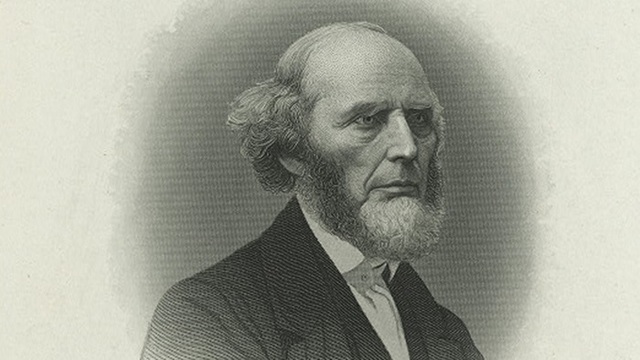 Charles G. Finney was a Presbyterian Minster and leader of the Second Great Awakening. He was called the Father of Modern Revivalism. Robert Owen was a welsh founder of Utopian socialism and the cooperative movement. 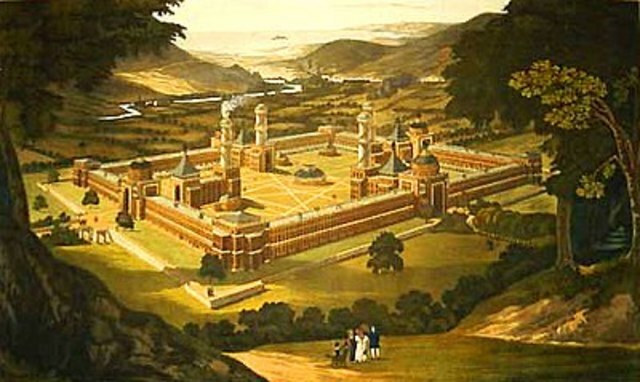 The New Harmony utopian society was one of the two attempts to create a utopian society. 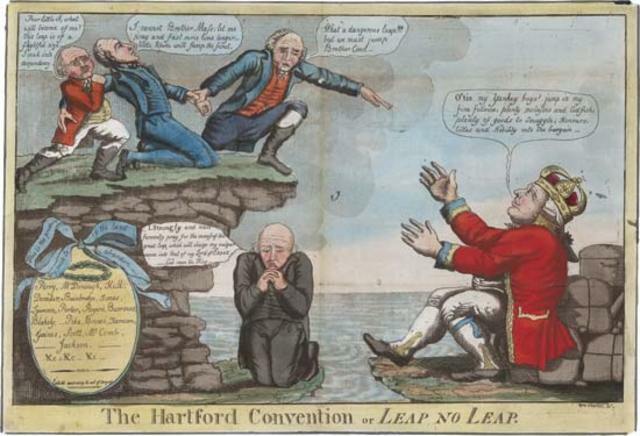 During the 1824 Election, Clay, the speaker of the house, convinced Congress to elect John Quincy Adams as President. In turn, Clay would become Secretary of State. The Erie Canal is an artificial waterway that connected Lake Erie and the Hudson River. 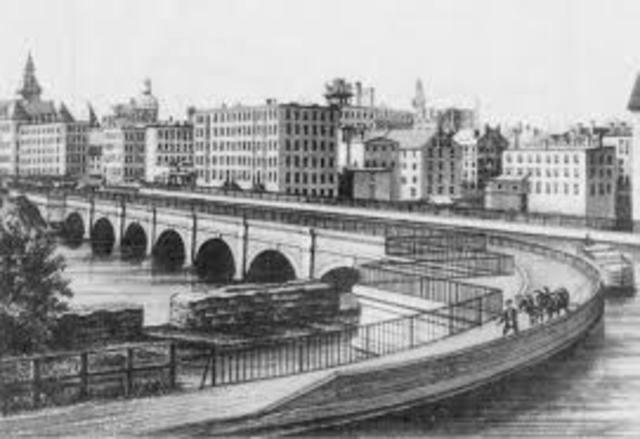 It helped transport goods and people to different states. 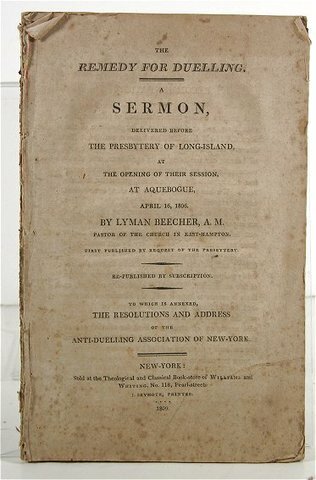 Lyman Beecher Delivered His "Six Sermons on Intemperance"
Lyman Beecher was the American Temperance Society leader and he created his book," The Six Sermons on Intemperance" A book that described the horrible evils and remedies of Temperance. A protective tariff designed by Congress to protect U.S Northern industries from foreign countries. 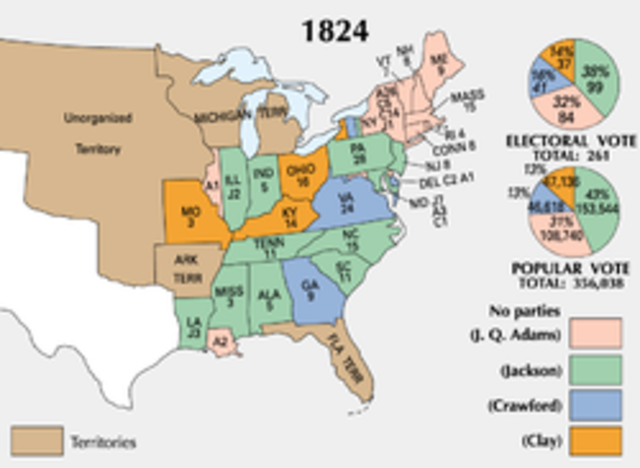 Andrew Jackson was elected president during the 1828 presidential election. 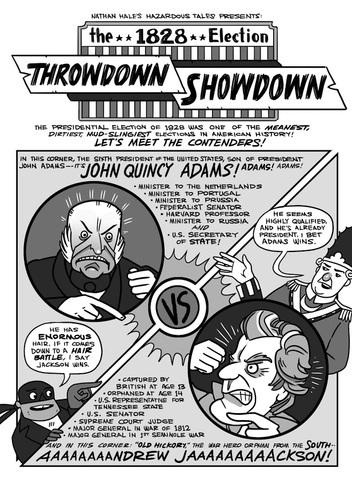 Jackson went up against John Quincy Adams again in the election. 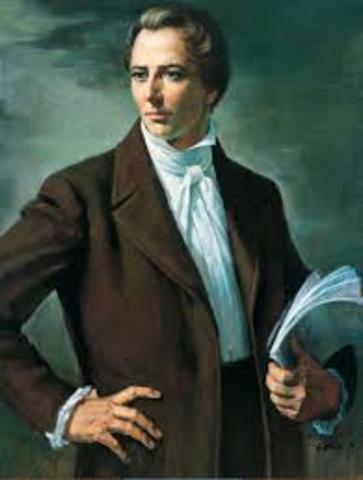 Joseph Smith Founded the Church of Jesus Christ of the Latter-Day Saints. Joseph Smith was a religious leader, he was the founder of Mormonism, and the Latter Day Saint movement. 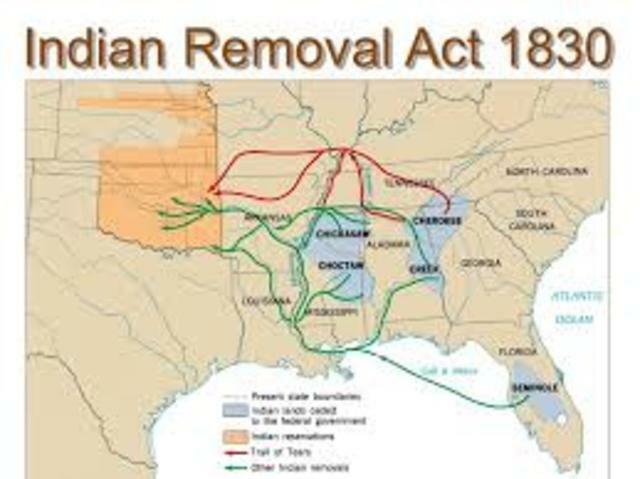 The Act was created by Andrew Jackson that authorized him to negotiate between taking the Indian's land in exchange for a safe area for them to live. 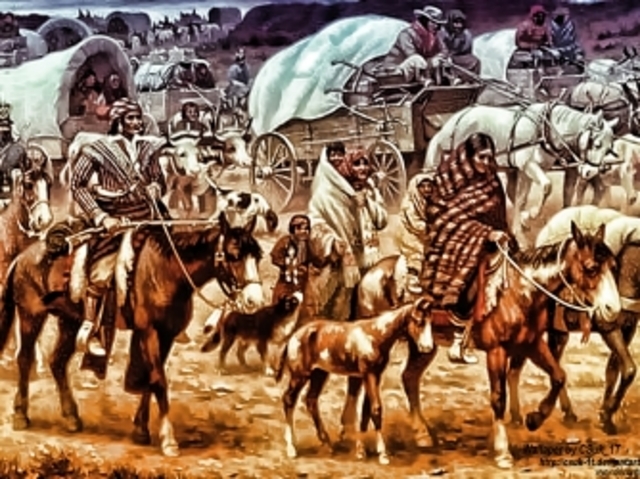 The Trail of Tears was a series of forced removals from Native American lands to designated Indian lands. 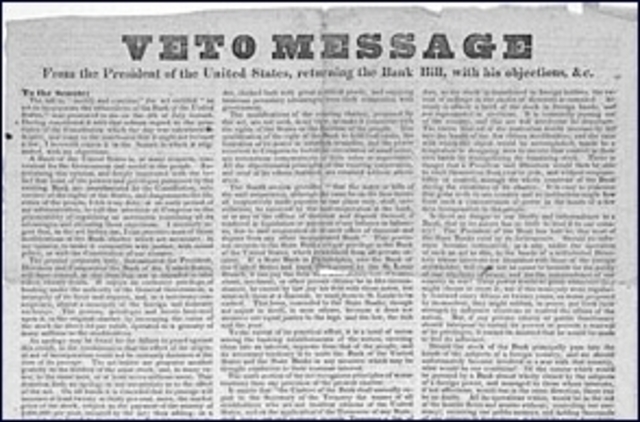 During the Bank War Andrew Jackson Vetoed the recharter of the Second Bank because it was incompatible with the Constitutions. 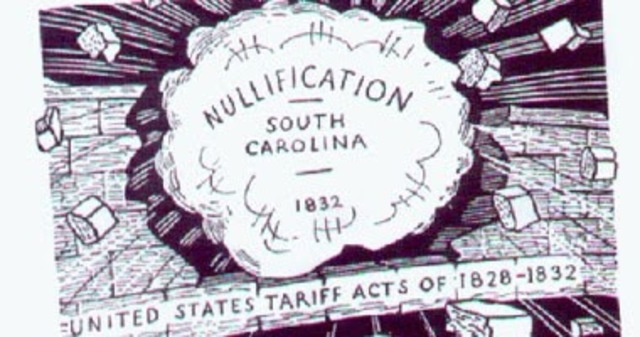 South Carolina declares the Tariff of 1828 and 1832 unconstitutional and therefore unenforced in the state of South Carolina. Worcester v. Georgia was a famous court case that proved that the state government in Georgia does not have the power to enforce laws that were not in the jurisdiction of the state. 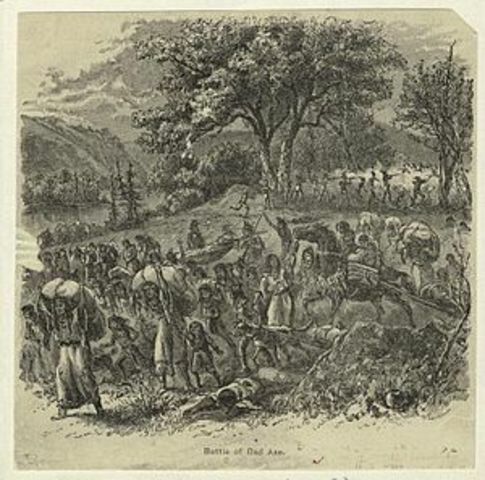 The Black Hawk War was a series of battles fought between the Native American resistance vs the U.S army over land. 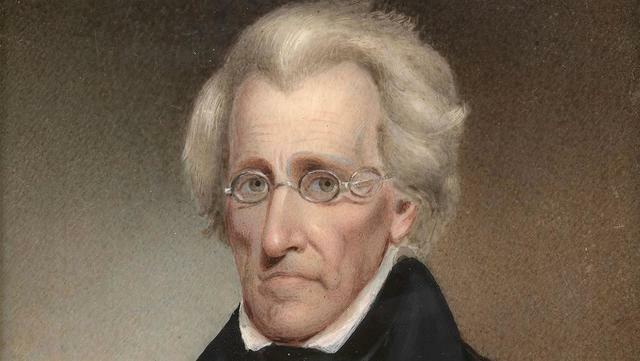 The Whig party was a political party formed to oppose the policies of Andrew Jackson. 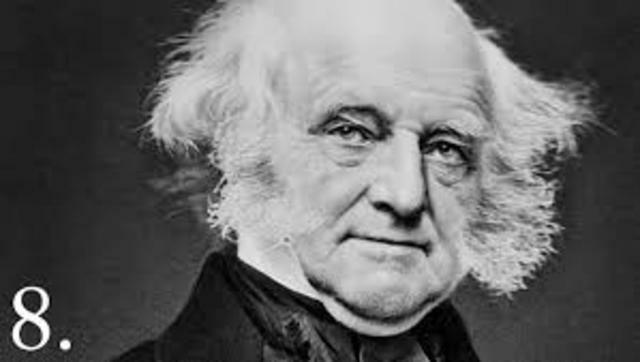 The Whigs supported the supremacy of Congress over the President. 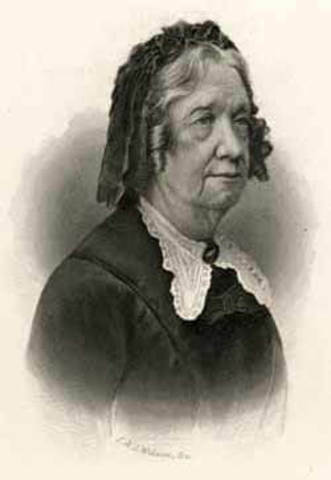 Catherine Beecher was a American teacher known for her book about the female teacher's education and their more advanced role in the workforce.. 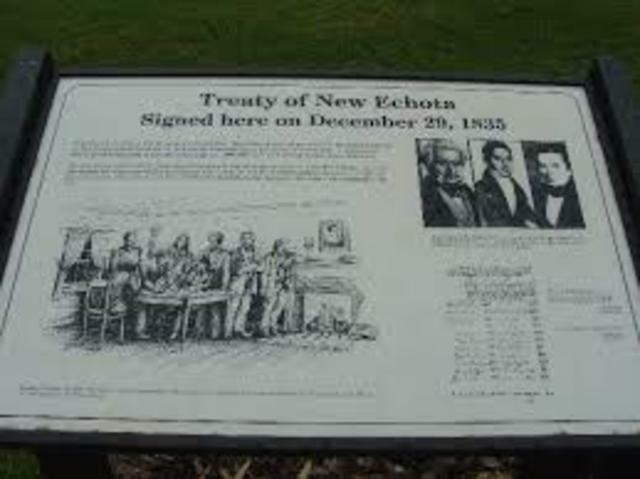 The Treaty cost 3 men their lives that provided the legal basis for the Trail of Tears. 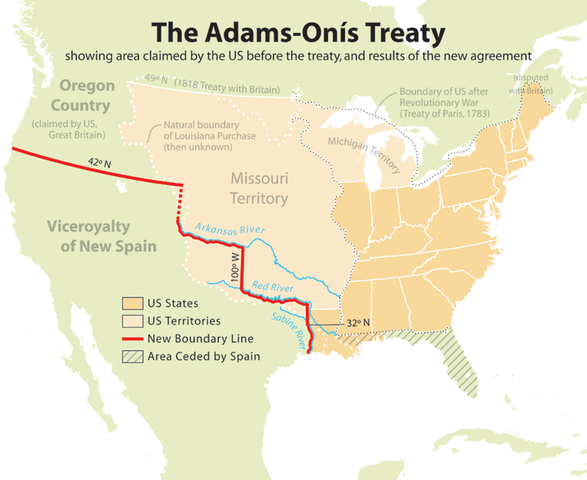 The treaty ceded Cherokee land to the U.S in exchange for compensation. 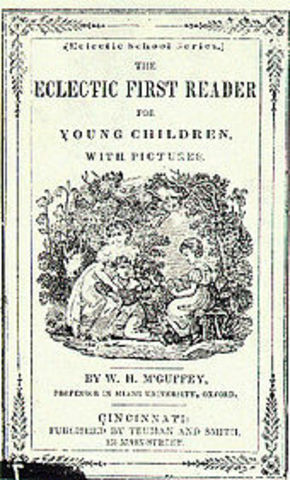 The McGuffy readers were a set of textbooks for grades 1-6. The books revolutionized learning for grades 1-6. 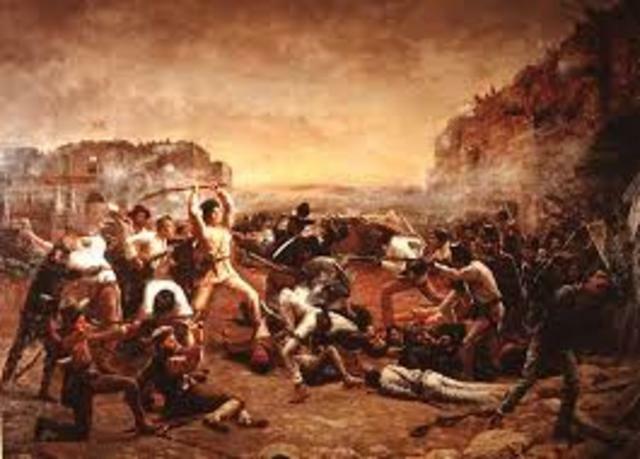 The battle of the Alamo was a turning point in the Texas Revolution for the Texans against Mexico. 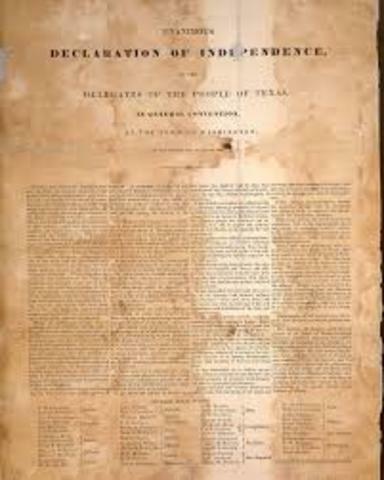 Texas declared their independence from Mexico during the Texas Revolution. 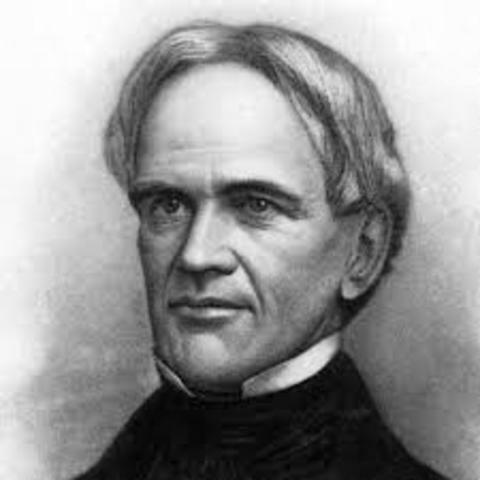 Horace Mann was elected secretary of the Massachusetts Board of Education after he supported the educational reform movement at the time. 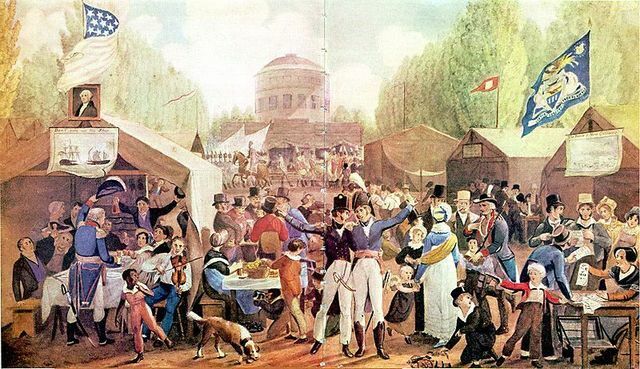 The Panic of 1837 was a major financial Crisis that caused profits, prices, wages, and employments to go down. 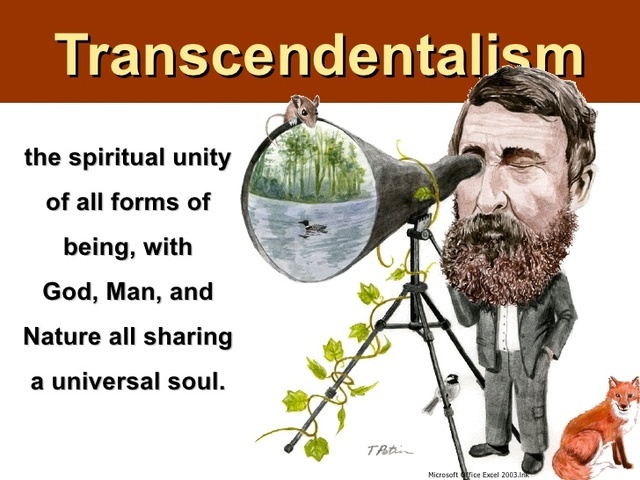 The Divinity School Address was a speech Ralph Waldo Emerson gave the graduating class of Harvard Divinity School. The Treaty of Wanghia was a diplomatic agreement between the Chinese and the West. 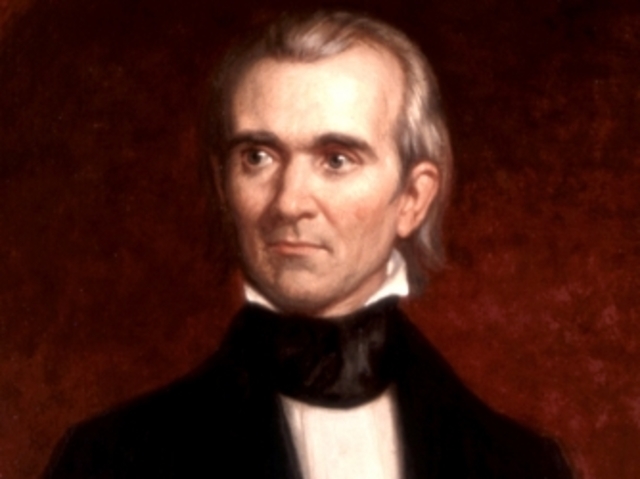 James Polk was a supporter of the Democratic Party, and was later Elected President after his job as Speak of the House of Representatives. 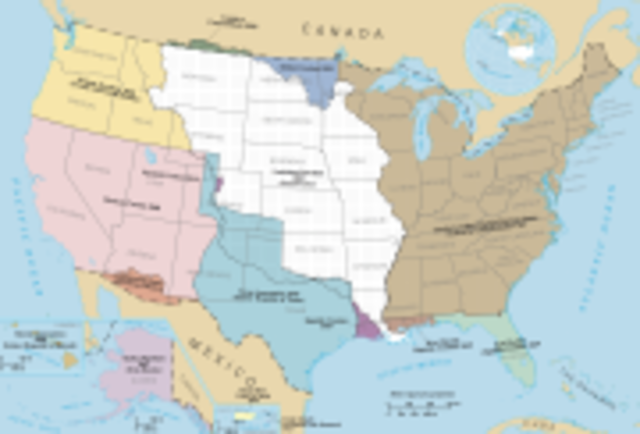 After the Mexican War and the Texas Revolution, Congress decided to annex Texas into the U.S. Texas later joined the union as a slave state. 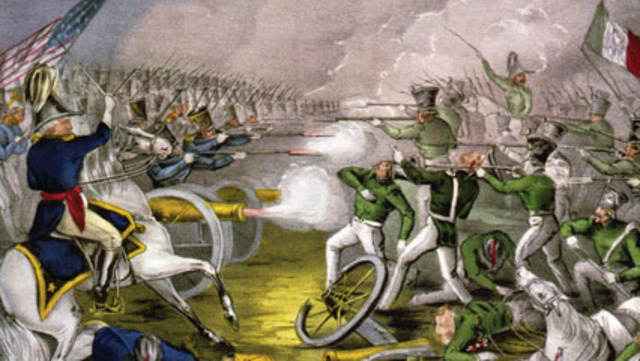 A Mexican Cavalry attacked a group of American Soldiers in an undisputed area, killing a dozen. They also laid siege to an American fort along the Rio Grande River. 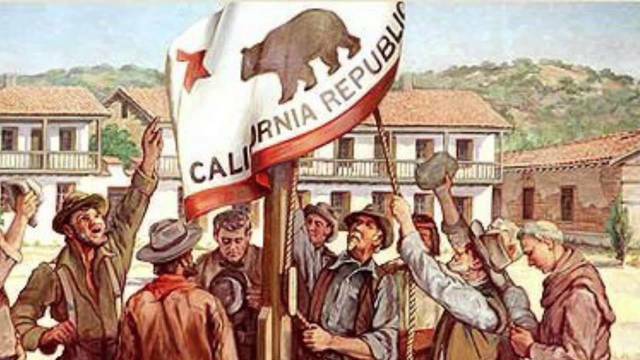 The Bear Flag Revolt was a short lived independence rebellion by American Settlers in California against Mexican Authorities. 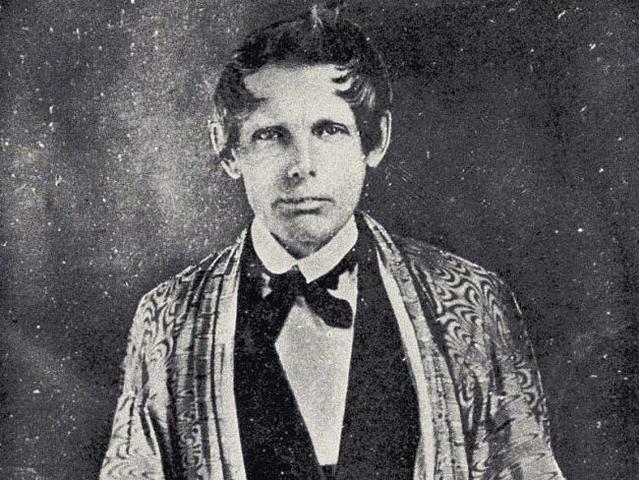 John Humphrey Noyes was a founder of the Oneida Utopian community. 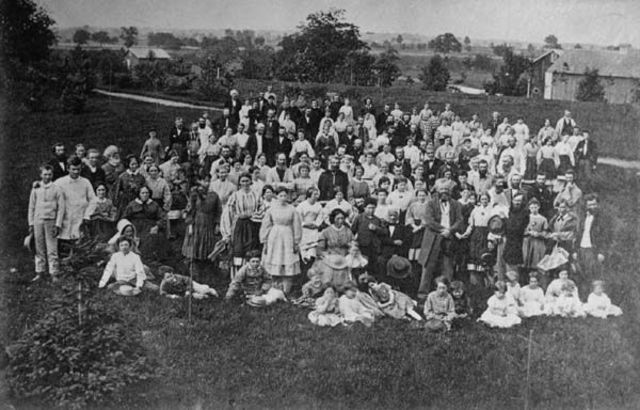 The Oneida Utopian community was a perfectionist religious society. 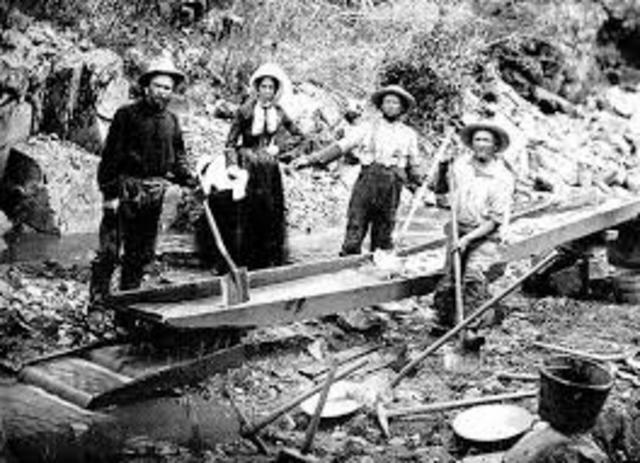 The Gold Rush was a widespread event about a massive gold depository in California. Gold was extremely expensive at the time, so thousands upon thousands came to mine it, and eventually become rich. 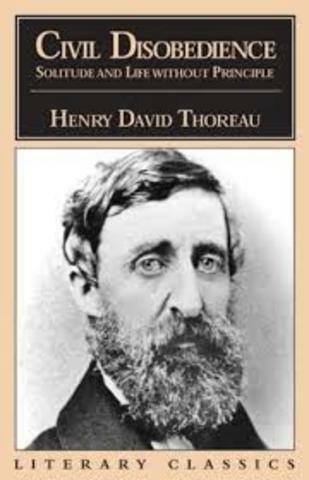 Henry David Thoreau was an American essayist that wrote Civil Disobedience. Civil Disobedience was a book detailing how the government should not be allowed to overrule the thought of a person. 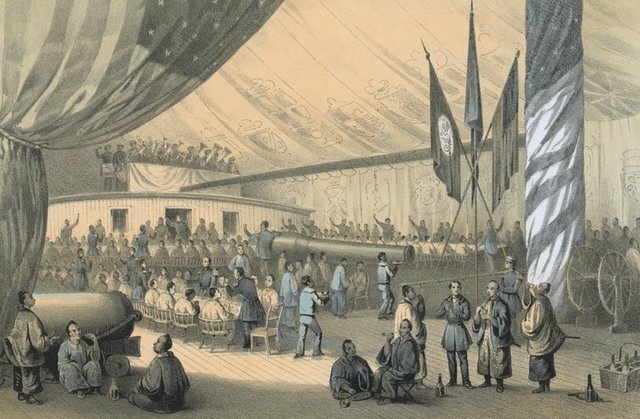 Matthew Perry visited Japan as a Commodore and asked Japan to open their harbors for American trade and other demands. 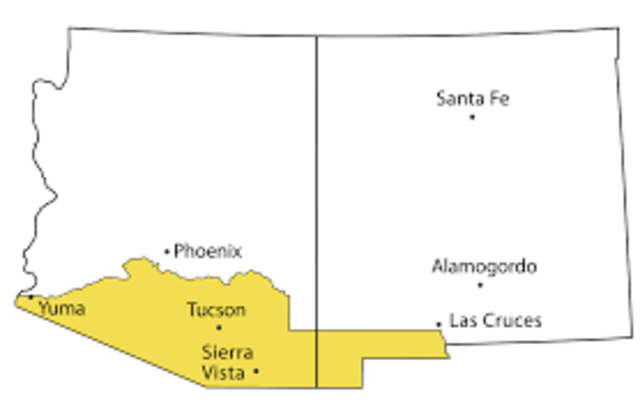 The Gadsden Purchase was the U.S purchase of Mexican Land in exchange for 10 million dollars. 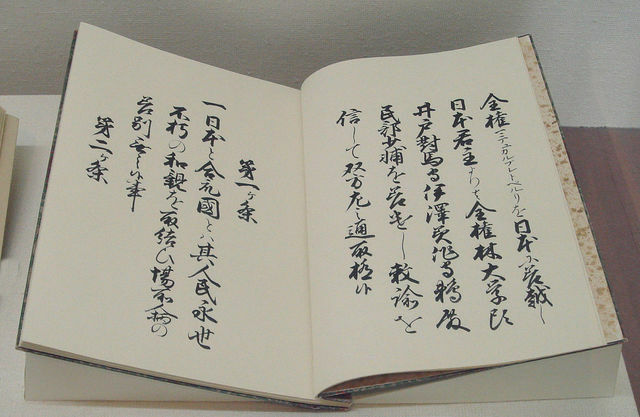 The Kanagawa Treaty was the first treaty between Japan and the U.S. It opened the Japanese ports for U.S trade.